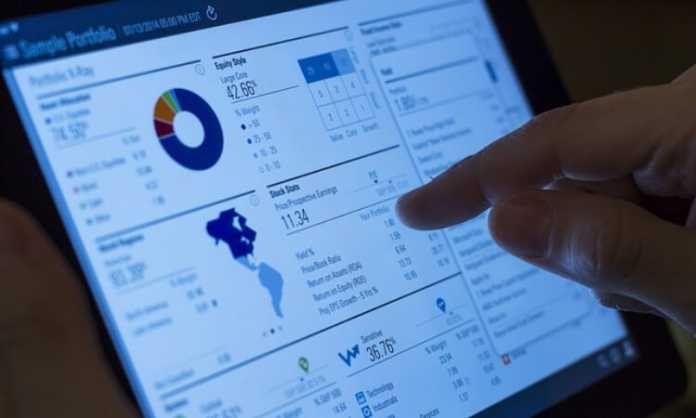 Technology has played a massive role in how businesses have changed over the last few years. 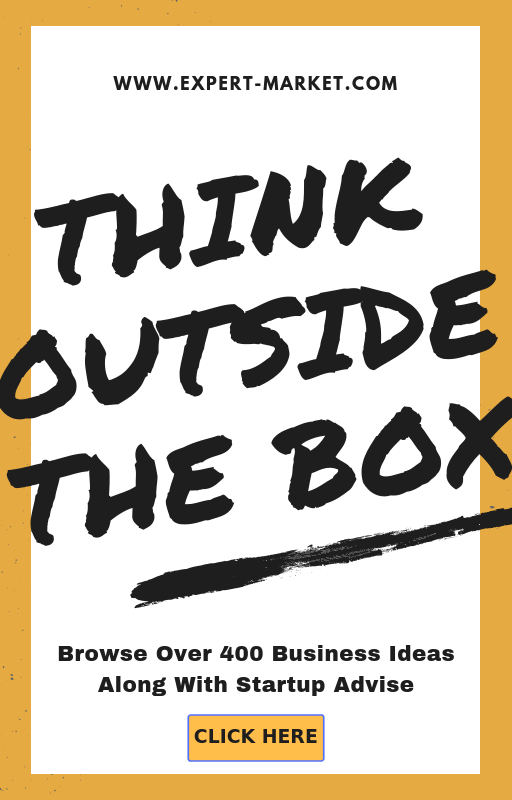 It has changed how companies market, how they spend money, and more. However, one of the single biggest ways that technology has changed business is through the use of apps. There are millions of apps out there, and while many are used by individuals, companies use them too. They can be used to help team communicate or collaborate, to plan out marketing efforts, to handle bookkeeping and so much more. But with so many different apps out there, how do you know which your company should purchase and use? 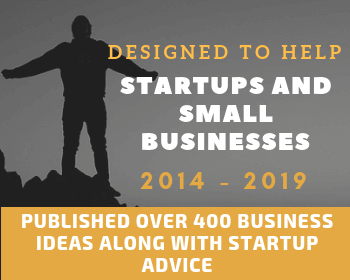 With that in mind, this article is going to provide a couple of helpful tips to build your companies app portfolio. 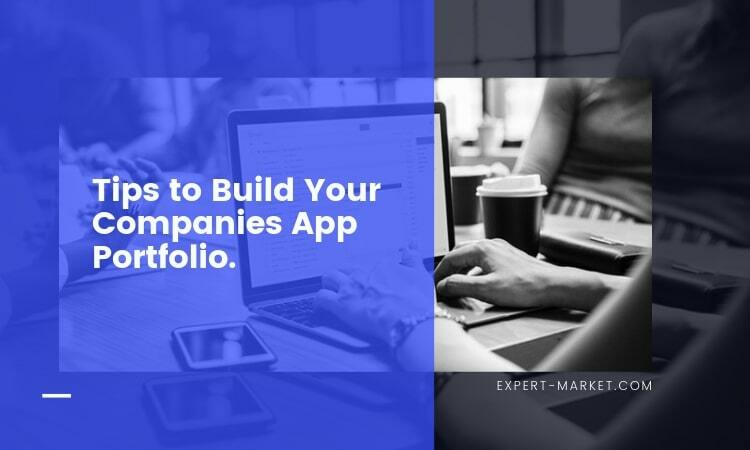 In order to successfully build out your companies app portfolio, you need to be aware of what you need. Every company has different needs and pain points that can be addressed by an app. Maybe your remote team struggles with communication, or your projects are unmanaged and all over the place. Whatever your needs or struggles, there is a good chance an app can help. If you aren’t quite sure about your needs, it is best to stay with free apps for the time being. The last thing you want to do is purchase an app that you think you need, only to eventually realize you don’t. Knowing your needs may not happen immediately, so don’t try to rush it. Many of these apps are fairly cheap, but their costs can add up if you get a bunch that you don’t need. Once you know what sort of apps you need, it is time to do a little bit of research. Each category will likely have several different apps that could work for your needs. Because of this, it is up to you to decide which is the best. You can do this by looking at online app reviews, testimonials, or through a wide range of other means. Of course, many apps also have a trial period in which you can try the app and its functionality without having to fully pay for it. The key thing to remember during this research phase is to weigh the costs vs. the benefits. Some paid apps will have features that make them the best option, but many free apps also do enough to prevent you from having to spend money in that area. In addition to adding to your companies app portfolio, you need to be sure to monitor it as well. Many companies are downloading and using hundreds of different apps, and most of them end up being forgotten about or hardly used when newer or better ones are found. This is a problem as it will not only cost you money but it can also increase inefficiencies and waste employee hours or other resources. As a result, using a practice like application rationalization is a good idea. This is where you assess all of the apps your company uses and decide which ones to keep, which to get rid of, and which can be replaced or updated. You should be performing this semi-regularly to ensure you are not wasting money, time or resources on things you don’t need to. Hopefully, this article will help you craft an amazing business app portfolio. It may not happen overnight, but with so many great apps out there, it’s only a matter of time before you find the ones that work for you.